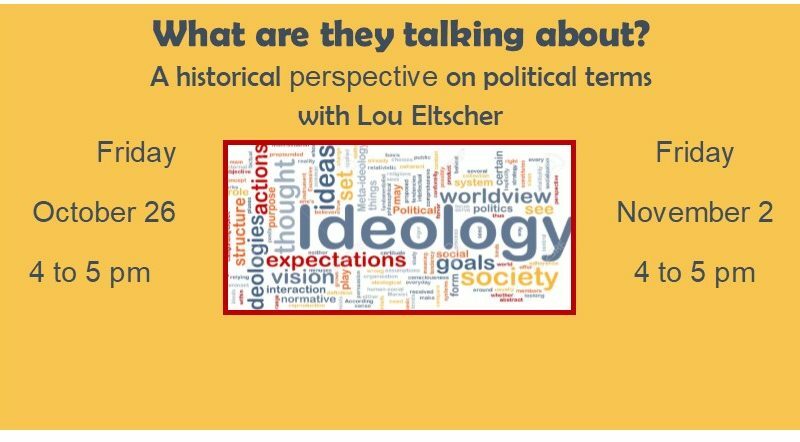 Lou Eltscher, Professor Emeritus of Political Science at the Rochester Institute of Technology, returns for an engaging two- part series on contemporary political discourse. Just what do all the words really mean? 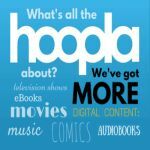 Lou will will examine the historic roots of these terms and consider their significance in today’s world.